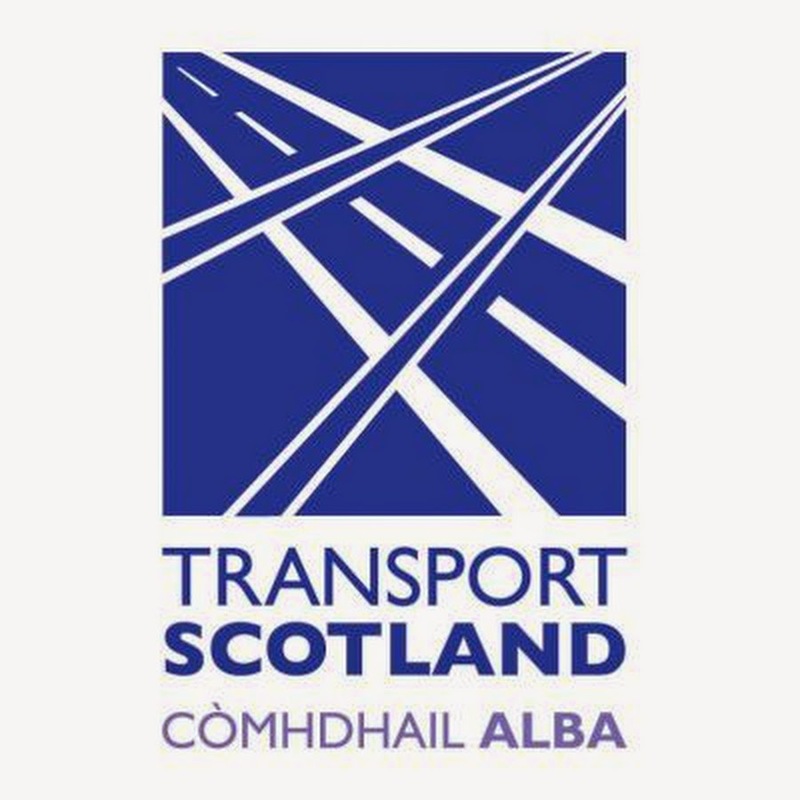 Play on Pedals has been working with Cycling Scotland to create 7 Instructional videos for getting young children cycling. 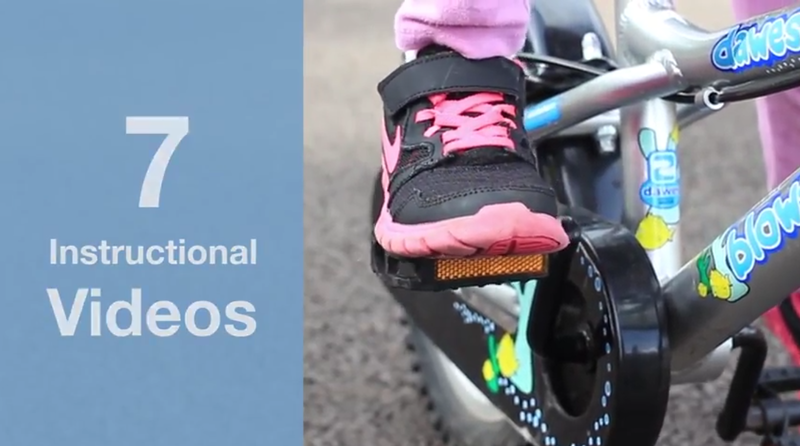 These videos guide you through balancing, gliding, control, pedaling and developing cycling skills, offering fun games and top tips to help get your children moving. Huge thanks to Derby Street Nursery for their participation and to 29 Studios for doing such a great job!